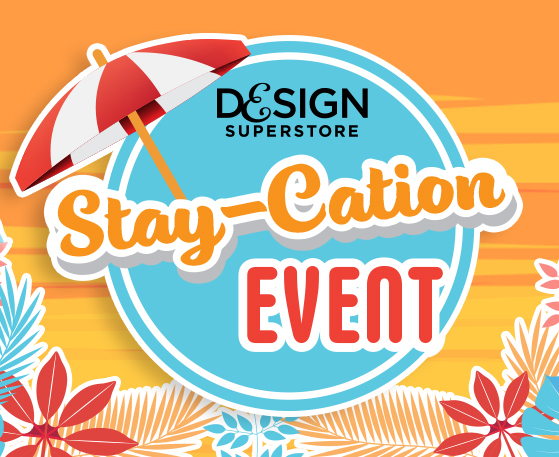 Design Superstore, formerly known as Discount Floors Superstore, has grown into the largest flooring and interior finishing business in Central Texas and the Brazos Valley. We offer a one-stop solution for your home improvement projects or commercial property needs. 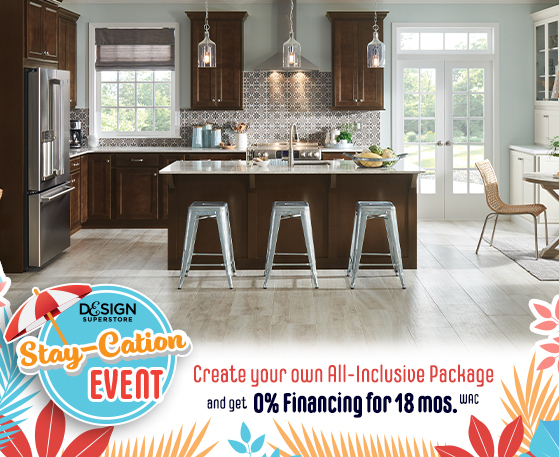 Here you'll get the convenience of working with one company to coordinate your entire project plus you'll enjoy significant savings with our package discounts. 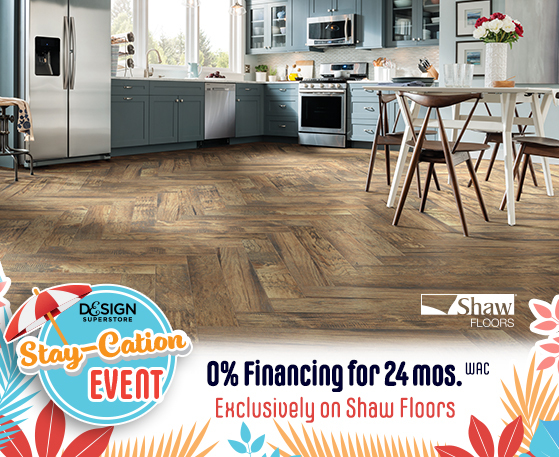 Find everything you need in all the latest styles: designer flooring including hardwood, carpet, tile, laminate, vinyl and area rugs; backsplashes, custom showers and tub enclosures; granite, marble, quartz and natural stone countertops; sinks and faucets; window coverings and treatments including blinds and shutters and our list keeps growing. 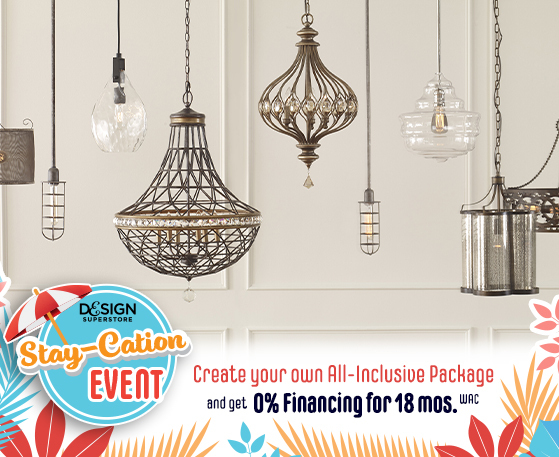 As you can imagine, with so many options and exciting new products introduced everyday, what you see on our website represents only a small portion of what we offer. We will continue to add and update our site to provide you the convenience of browsing our products online. We hope you will be inspired by what you see here and visit one of our locations in Waco, Bryan and Temple. These locations service all of Central Texas and the Brazos Valley including College Station, Killeen, Harker Heights, Belton, Salado, Cameron, Hearne, Caldwell, Calvert, Marlin, McGregor, Gatesville, Valley Mills, Crawford, China Spring, West, Laguna Park, Axtell, and Riesel. 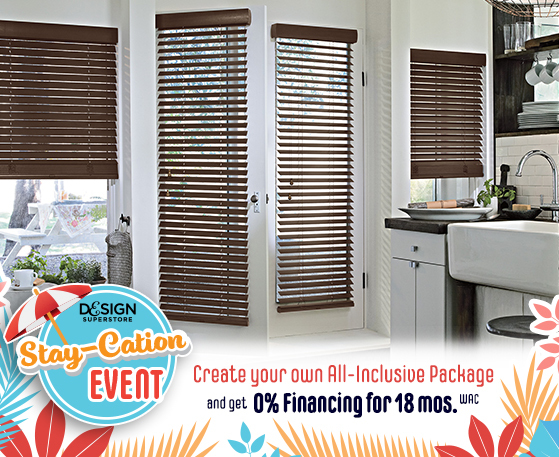 At this time, certain products including window treatments are exclusive to our Waco Flagship Superstore. Please call ahead if you have any questions. Thanks for visiting! 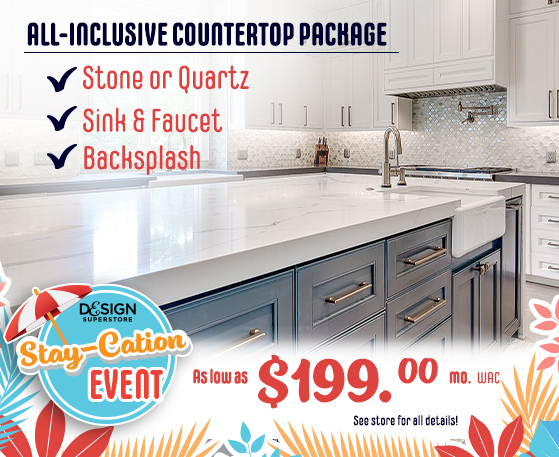 Design Superstore is a proud member of the Artisan Group™, a national organization of independent granite fabricators who own their own brands and have one of the highest levels of fabrication credentials. The Natural Stone Institute has served as the authoritative source of information on standards of natural stone workmanship, practice and the suitable application of natural stone products for over one hundred years. 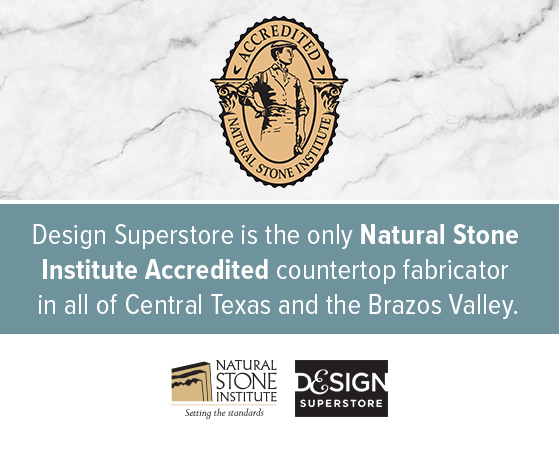 When you are shopping for a natural stone fabricator, look for the Natural Stone Institute Accreditation seal. It is a meaningful quality indicator because only the finest companies in the industry can meet all of the qualifications necessary to achieve Natural Stone Institute Accreditation. The Natural Stone Institute Accreditation seal means peace of mind, from the selection of the slab through fabrication, installation and beyond.